The Kettering Incident led the pack, but Miss Fisher’s Murder Mysteries was snapping at its heels. 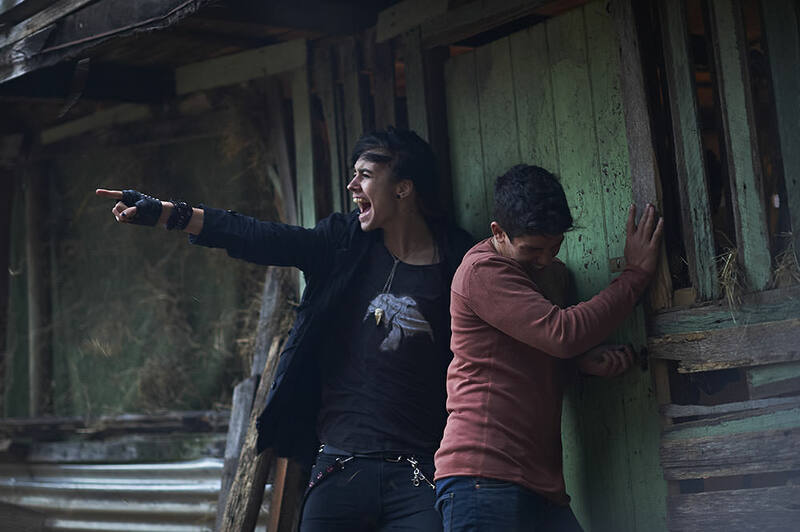 Focussing in on just the data for 2017, more net returns flowed from the eight-part series The Kettering Incident to investors than from any other television drama with investment from Screen Australia – excluding children’s drama. One production company, Matchbox Pictures, had three dramas in the top 10: Deadline Gallipoli, which was produced with Full Clip Productions, Wanted series 1, which was produced with R & R Productions, and The Slap. Every Cloud Productions had two series of the same drama, Miss Fisher’s Murder Mysteries, in the list, in the second and third spots. Half of the top 10 screened locally on ABC TV. Actual net returns back to investors cannot be reported against individual projects for reasons of confidentiality, but the total from ROW for all 10 in 2017 was $2.93 million. It rises to $3.05 million with ANZ added. # Returns flow from sales made once production commences; they do not include presales, which go towards the production budget. Net returns are after commissions have been deducted, expenses and DGs repaid, and taxes paid. ** The different requirements of Australian distribution platforms means one “hour” is between 43 and 60 minutes. 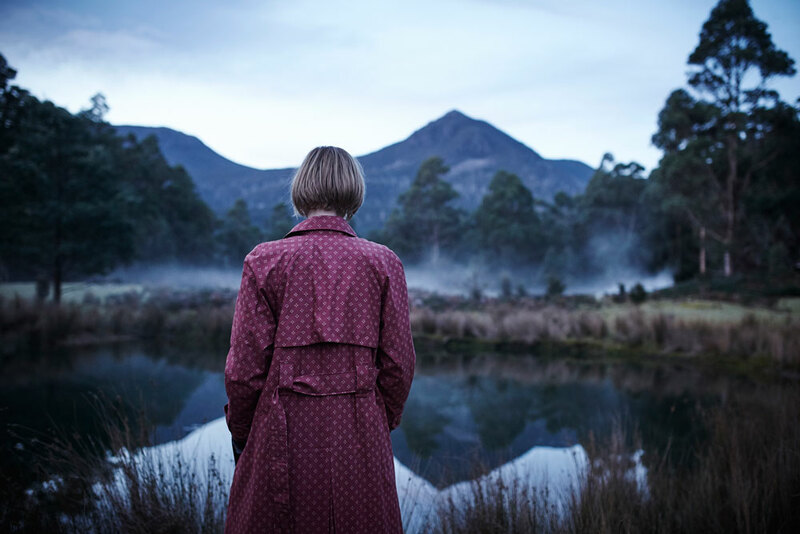 ^ Since opening for business on 1 July 2008 through to the end of 2017, Screen Australia has invested in 103 dramas that have attracted sales – excluding dramas that received grants and children’s drama. All 103 dramas were considered for this list. * Click on the title to see, via The Screen Guide, where to watch each drama. "As a group, the top 10 dramas have notched up a total of 340 rest of world (ROW) sales valued at nearly $70 million … and that amount boiled down to a net return of $20 million for investors." As a group, the top 10 dramas have notched up a total of 340 rest of world (ROW) sales valued at nearly $70 million since first becoming available to buyers – and that amount boiled down to a net return of $20 million for investors. How a television drama performs abroad each year has a lot to do with where it is in its sales cycle. A lot of buzz early on augurs well. Further series were recommissioned in six out of 10 cases. US versions were sparked by two of the four not recommissioned, being The Slap and Secrets & Lies (more information on format sales is here) – the other two were The Kettering Incident and Deadline Gallipoli. A big range of factors affect sales: buyers smile upon volume, for example, or when they know volume is coming; a buzz develops around television dramas shown at film festivals or directed by film directors; edginess of content can be a positive. The budgets range from $920,000 to $3.4 million per hour. The distributors’ commission on all television sales ranged from 20% to 30%; expenses were capped at 5% of gross receipts received by the distributor for eight of the dramas and 10% for two. Screen Australia’s per hour investment ranged from about $100K to $275K; total investment in the individual dramas ranged from $750K to $1.86 million. Most of the productions are also likely to have received tax rebates via the Producer Offset (PO). Screen Australia administers the PO. Series one of Mako Mermaids is a big hit abroad – and not just in the children’s drama space. The financial data proves it.